Thrilled that two children at Lily Orphanage were being adopted and that we were at Lily when the two families came to bring home their children. 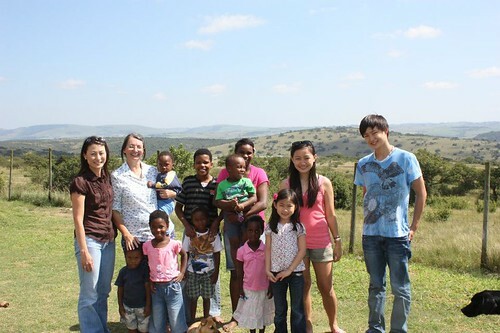 Our family lived in communal housing for a week with one of the families adopting. 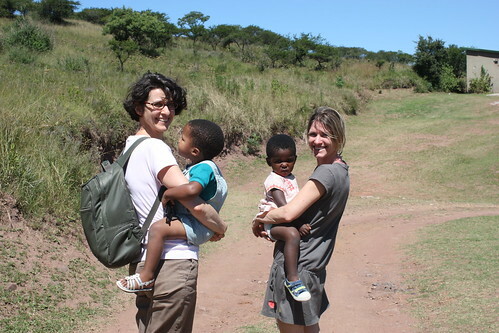 How illuminating it was to understand the process of adoption and get to know this beautiful family who is opening up their heart and lives to include another child.